RIISA - Orthodox Church Museum of Finland preserves, studies, and displays the centuries of unique cultural heritage embodied by the country's Orthodox church. 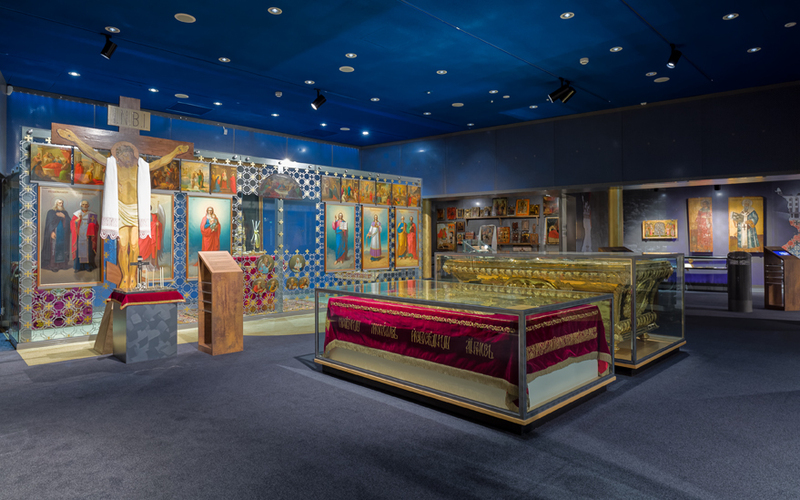 One of Finland's most significant cultural institutions, the museum houses an important collection of ecclesiastical items, Orthodox icons, and liturgical textiles. Most of the museum's artifacts date from the 18th and 19th centuries, though some of the oldest and most noted pieces date as far back as the 12th century. 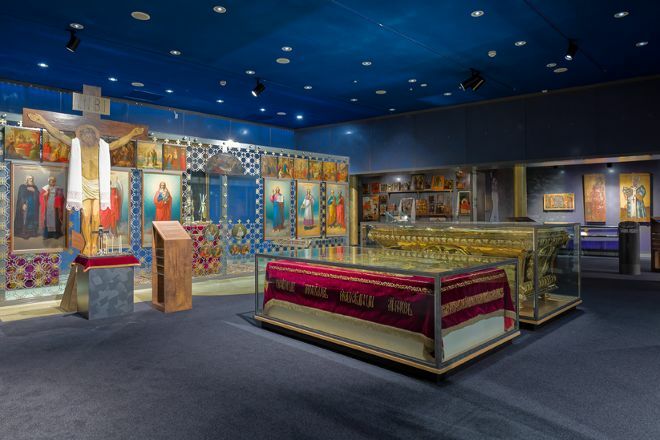 Highlights of the collection include gifts from Russia's imperial family, a cross that belonged to St Arseny of Konevsky, and Byzantine miniatures from the 12the century. You'll find info about guided tours, opening hours, and fees on the website. 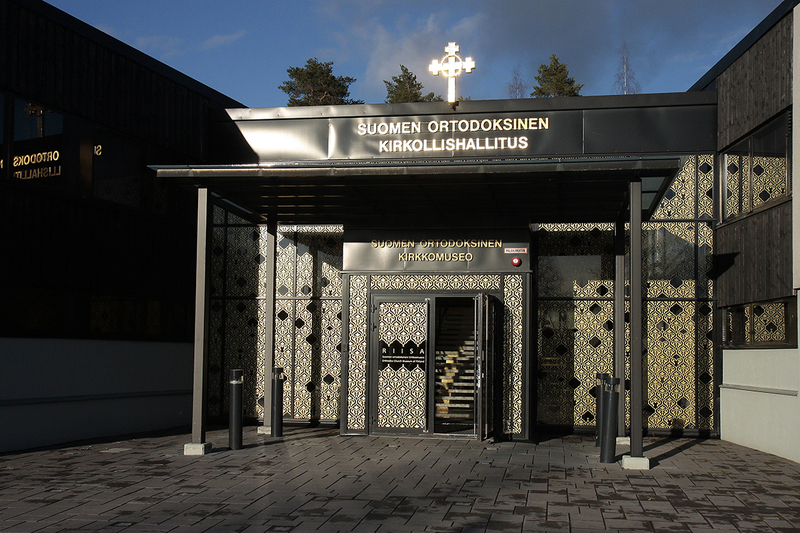 Choose to start, finish, or center your holiday on a trip to RIISA - Orthodox Church Museum of Finland by using our Kuopio holiday planning website . 608154737 Making short forays on the roads of Finland, once accidentally stranded in Kuopio-the largest city in the North of the country (on only small settlements and farms), at the same time, on a part-time basis, which is the center of orthodoxy in Finland. We arrived there already rather late, but the museum visit, entrance fee. 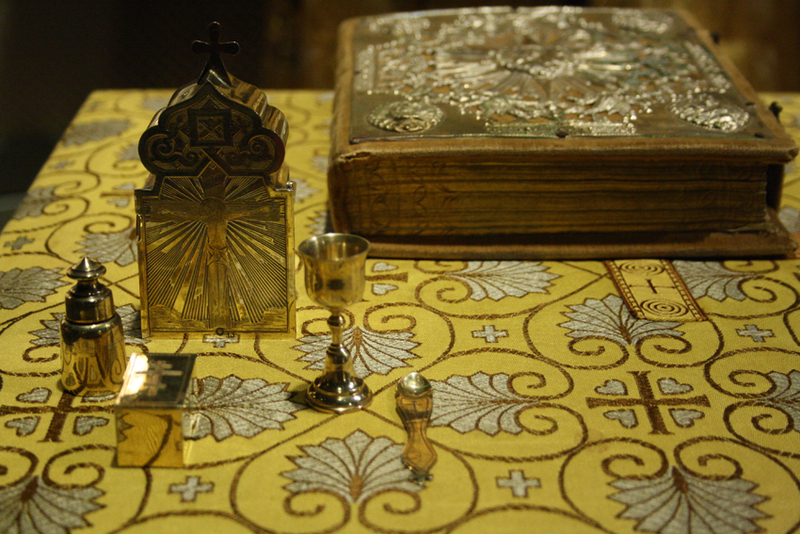 Here, mainly collected icons, Church supplies, etc., that is, everything that we managed to save from looting monasteries and churches in the 20-ies of the last century. The exposition very interesting exhibits are accompanied by explanatory panels in Finnish, Russian and English languages. Guides are encouraged to tell (in Finnish may be in other languages, we did not specify) about the time of the rescued relics, about the current state of affairs at the Museum. Learned a lot of interesting facts about orthodoxy, Russia and Finland at the time. We liked very much, hope still visit there the following year.